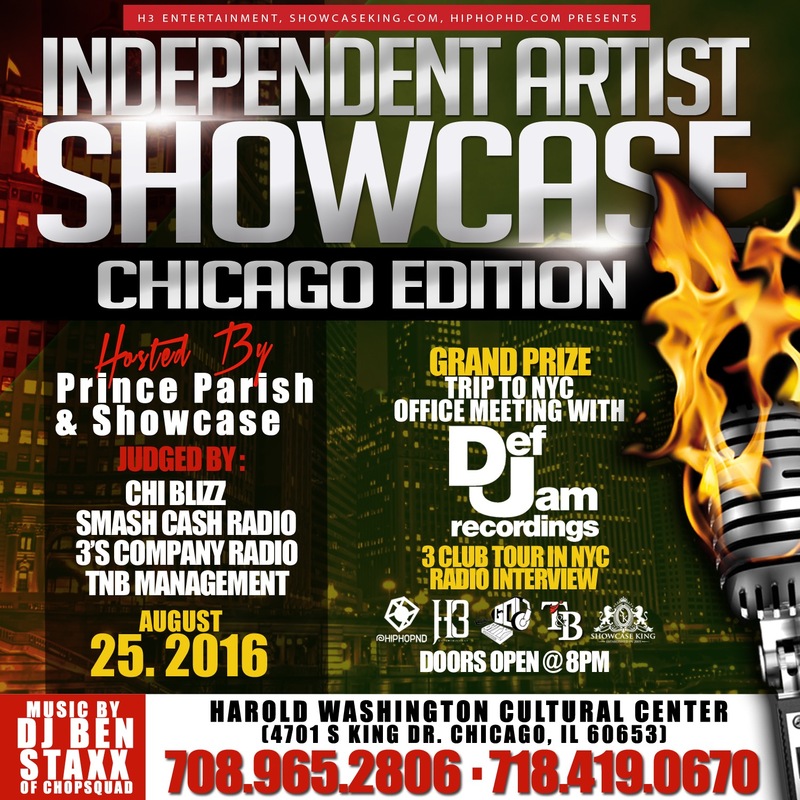 Showcase King INC in association with H3 Entertainment presents The Independent Artist Showcase (Chicago) Hosted by: Prince Parish & Showcase. 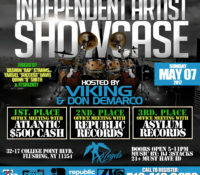 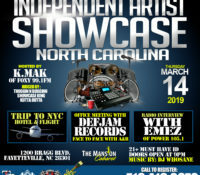 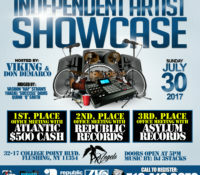 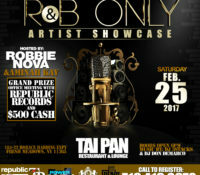 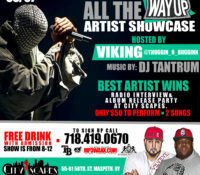 This showcase will be jugded by Chi Blizz, Smash Cash Radio, 3’s Company Radio & TNB Management. 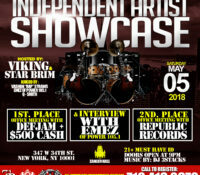 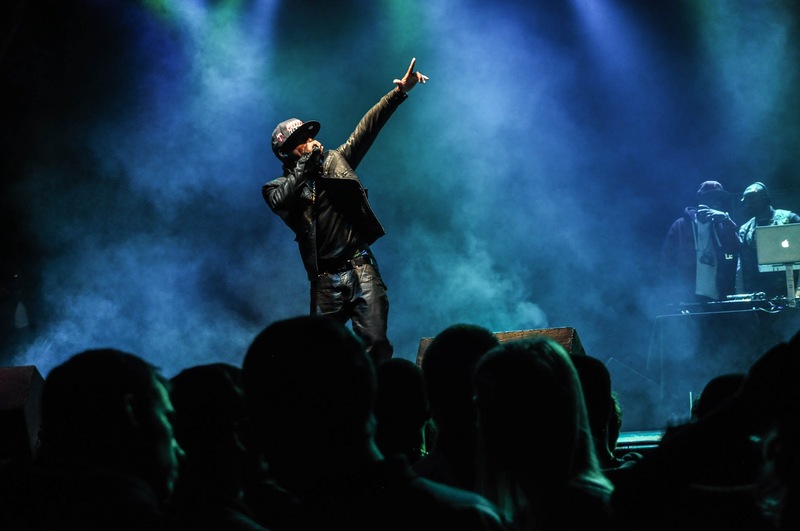 BEST ARTIST WINS: Trip to NYC, 3 Club Tour in NYC, Radio Interview & OFFICE MEETING WITH DEFJAM RECORDS.